* This blog post is brought to you by 3-IN-ONE®. 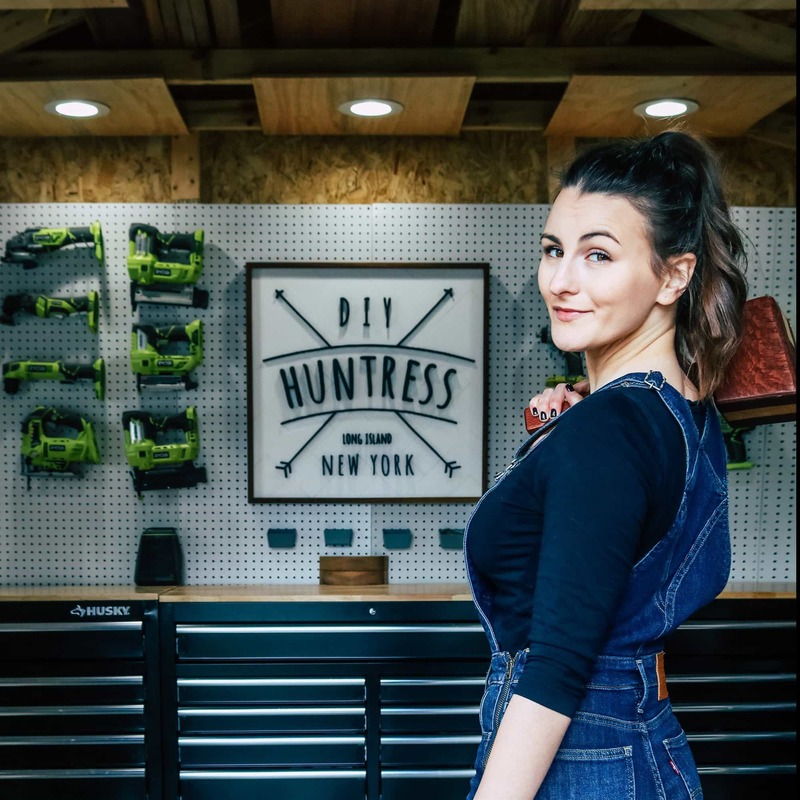 All home improvement tips and opinions about product are my own. You can click here for my full sponsorship disclosure policy. Although it doesn’t feel like it in New York right now, spring is on its way! That means it’s time to start prepping our homes for warmer weather. Luckily, I’ve partnered with my friends at 3-IN-ONE® to show you 5 easy ways to prep your home for spring. Spring cleaning has never been so easy. 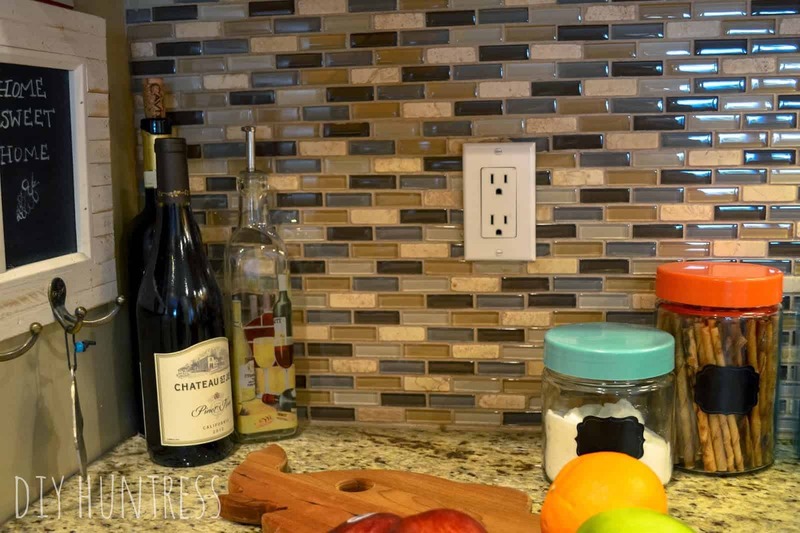 Preparing your home for warmer weather doesn’t have to be hard or time consuming! By following these 5 simple tips, you will have your home ready for spring in one weekend! This post contains affiliate links. For my full disclosure policy, please click here. One of the easiest ways to get your home ready for the spring is to give your garage some TLC. Garage doors tend to take a beating in cold and severe weather, which makes maintaining them so important! 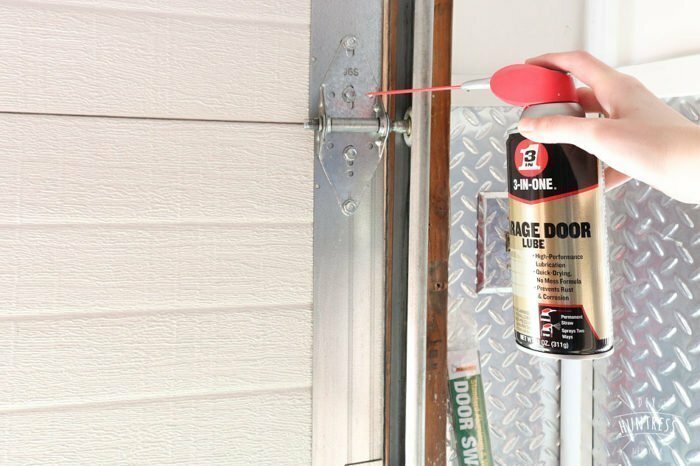 Using a product like 3-IN-ONE® Garage Door Lube helps your garage door, tracks, chains, pulleys, latches, and hinges stay lubricated and clean. 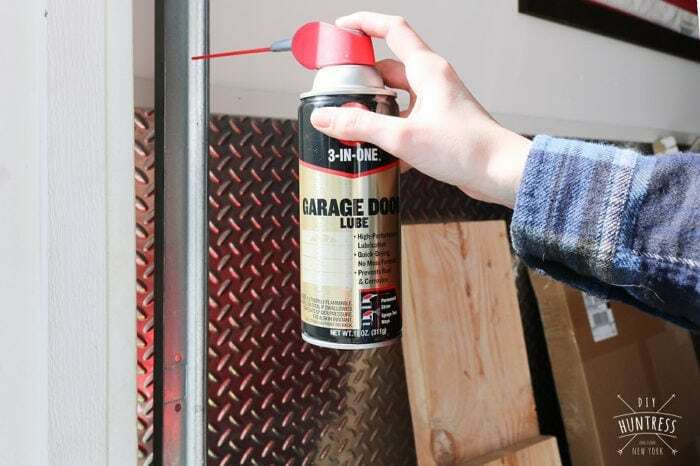 It also helps to protect the door components from rust, corrosion, and sticking, which makes maintaining your garage in the future so much easier! 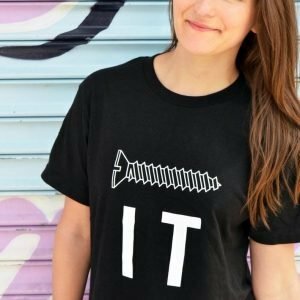 Clean out our gutters? But we did that when we were prepping our home for winter! We sure did! Now it’s time to clean them out once more. 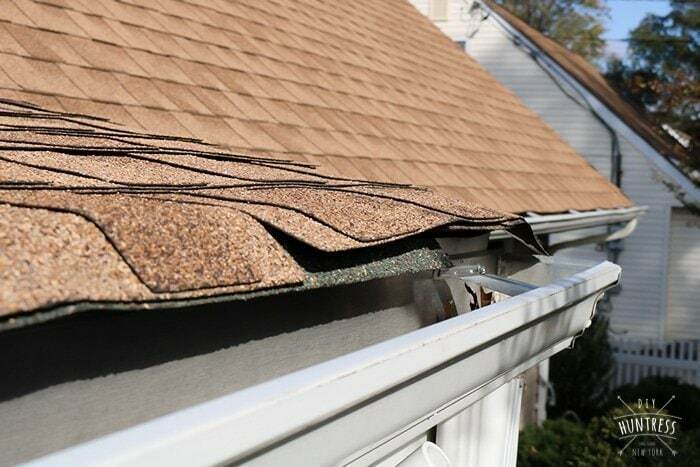 In the winter, debris and dead leaves can get trapped or matted into gutter systems. So, it’s really important to take the time to clear these messes away before the spring rain begins to fall! Need some more tips on how to make this process easier? 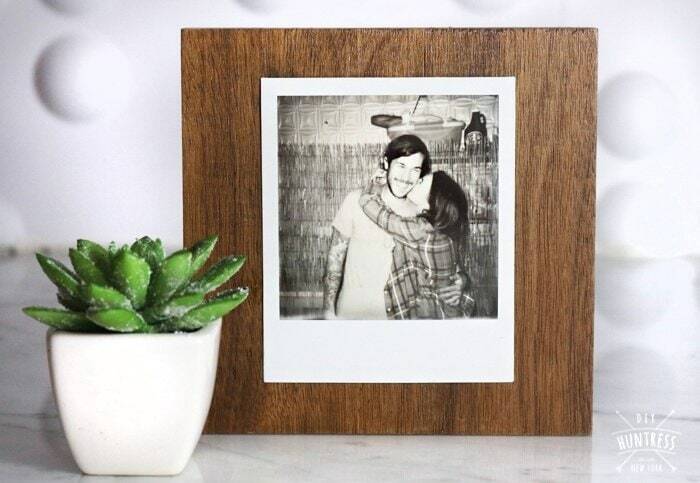 Check out my post on prepping your home for winter for the full details! Another easy way to maintain your home and get it ready for the spring is to give some TLC to the locks around your home. Winter grime makes it easy for locks to get stuck. 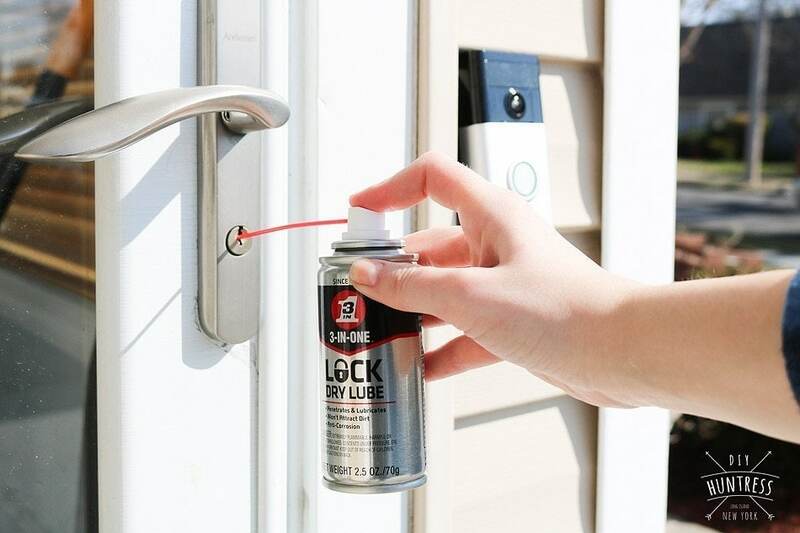 Using a product like 3-IN-ONE® Lock Dry Lube can help lubricate and protect your locks by reaching into their narrow mechanisms with its attachable straw. This product can be used on outdoor locks and pad locks. 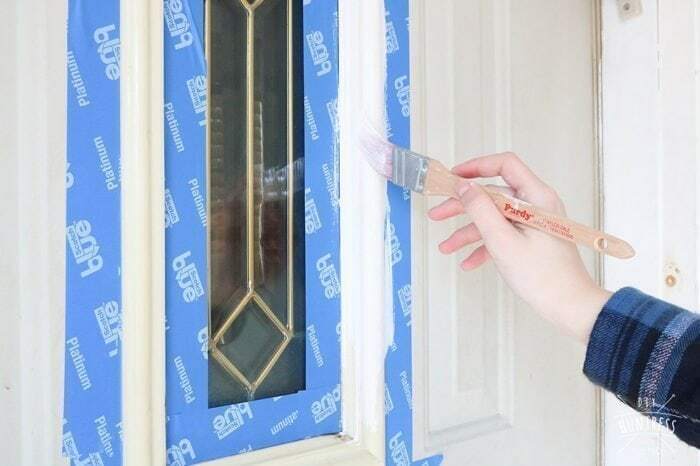 Since maintaining door locks is a fast and easy update, use your spare time to update your front door with a coat of paint. Late winter and early spring provide great weather for painting outdoor items. Plus, once the weather is nice, you won’t want to bother with house chores anymore. 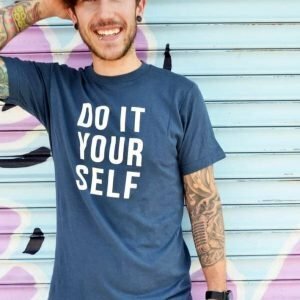 So, get it done early! 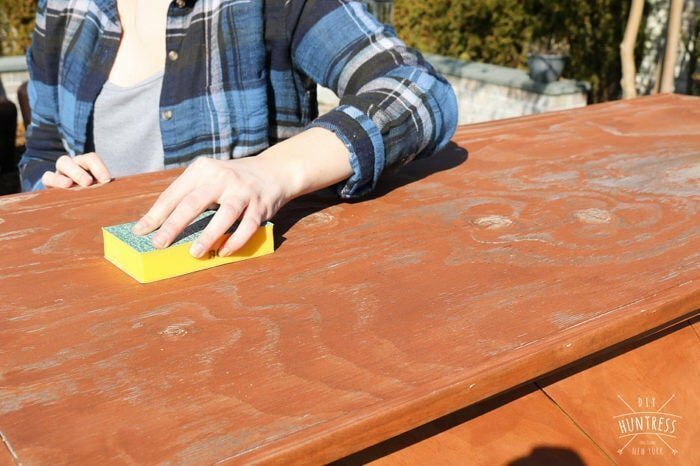 The last step to easy spring maintenance is spending time checking and refinishing wood items that may have taken a beating during winter months. Objects like finished decks, outdoor bars, and pergolas will need some love after spending the winter outside! 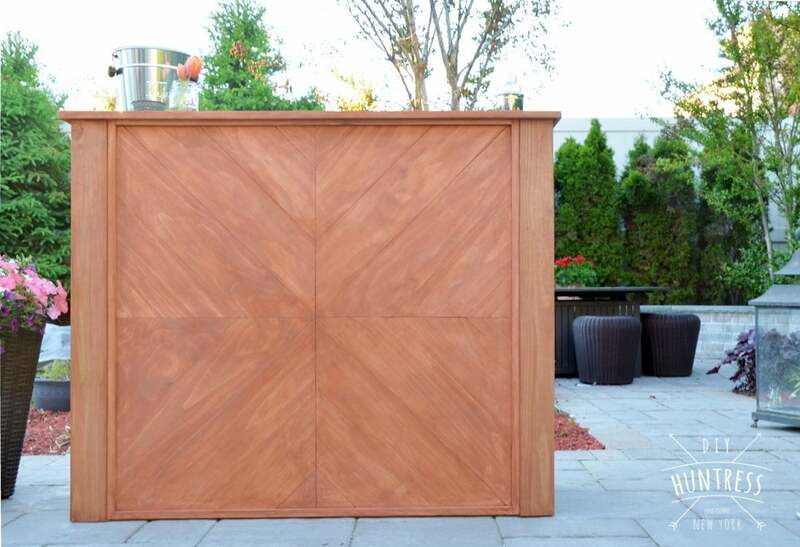 Make sure to give any surface that needs some love a good sanding and use an outdoor refinishing product to seal (for an example of how to seal your outdoor items, check out my DIY Wooden Outdoor Bar tutorial). Now how’s that for an easy list! Do you have any favorite tips for preparing your home for spring? If so, leave a comment below and share! In the meantime, I wish you all days of warmer weather and lots of outdoor time!